Design and development of mission-critical high performance systems based on Postgres. Moving production customer systems from other DBMS to Postgres, including Oracle, Microsoft SQL Server, MySQL. Training courses on Postgres Database Administration, Application Architecture and Development. Pg_probackup is a utility to manage backup and recovery of PostgreSQL database clusters. It is designed to perform periodic backups of the PostgreSQL instance that enable you to restore the server in case of a failure. Functions for defining and using variables in client sessions. JsQuery – is a language to query jsonb data type, introduced in PostgreSQL release 9.4. It's primary goal is to provide an additional functionality to jsonb (currently missing in PostgreSQL), such as a simple and effective way to search in nested objects and arrays, more comparison operators with indexes support. Business-critical applications require continuous monitoring and adjustment of query plans. The problem hardens due the fact that actual resources consumption by query execution could differ significantly with slight changes of the query plan cost. Thus, there is a permanent risk of bad plan selection and overall system performance degradation after collecting new statistics. DBAs want to protect themselves from this risk by freezing plans of particular most critical queries. Temporary tables are often being used. Their performance could be increased if they are removed from system catalog. Also it is attractive to allow using temporary tables on read-only standbys. Multi-master cluster with sharding which provides read/write scalability as well as high availability is obviously one of most wanted DBMS features. Experience shows that we should move in step-by-step manner in order to have it in core one day. 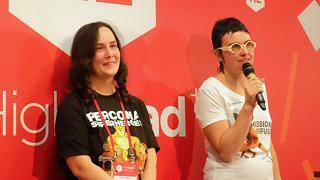 Postgres Professional company joins community efforts in this direction. 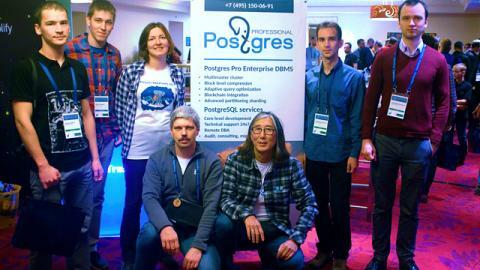 Postgres Professional is the Russian PostgreSQL company founded by Russian PostgreSQL contributors. Company has 50+ employees, among them three Major PostgreSQL Contributors. 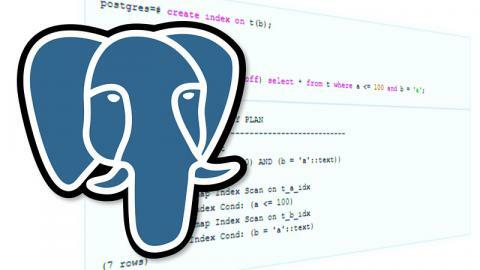 Postgres Professional is an active member of international PostgreSQL community, developers had committed 93 patches to the latest release of PostgreSQL 10.0. Our company had successfully performed large PostgreSQL projects including database migration projects for well-known Russian and international companies. We provide industrial PostgreSQL services: vendor technical support, migration, custom extensions and core patches development, migration-related consulting, training and certification.